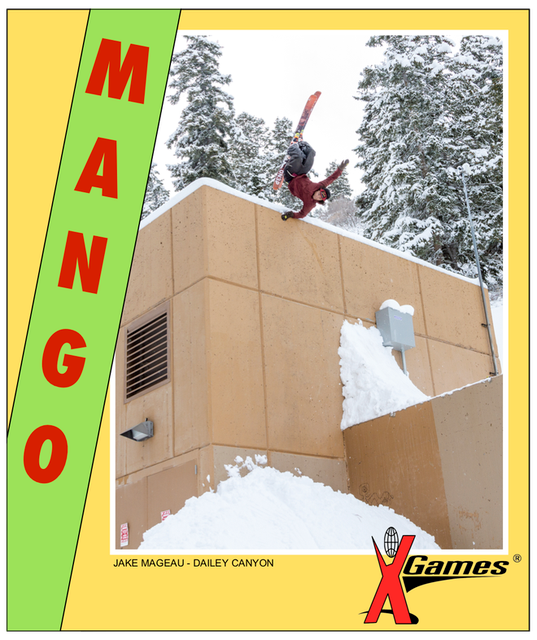 Cover Photo by Alex Havey of Oliver Hoblitzelle, Jake Mageau and Sanch during filming X Games Realski. “I like my friends and I like making ski videos. 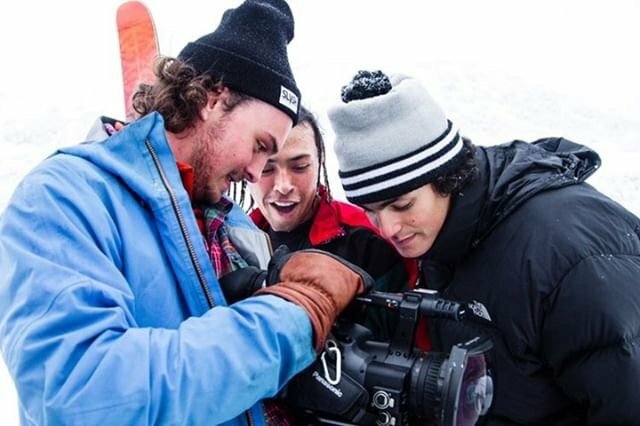 That’s all there really is to it, that’s what makes me happy,” said Oliver Hoblitzelle, a Salt Lake City based videographer quickly making his way up the ranks in the ski industry. If you’re not already familiar with the name Oliver Hoblitzelle, then you might as well get acquainted now. The young filmer already has quite a growing resume without any signs of slowing down. To quickly recap: In 2017 he dropped his first full-length ski movie, Roasted, which can be briefly described as an innovative ski film with skiers who used every last drop of snow. The next year in 2018 he released the film Stain, another free full-length ski movie for the masses to enjoy. This year in 2019 Oliver, Jake Mageau and Sanch combined efforts to win the Fan Favorite X Games Realski Competition. Despite a busy schedule, Oliver managed to find some time to chat with us about how he began ski videography, the controversy over the Realski Podium standings and his two-year video urban project for 2020. This year, his videography has also led him to a spot to film one of X Games Real Ski entries with Jake Mageau. “Halfway through last year me and Mango were really thinking about the possibility of getting a spot. We felt pretty good about the footage we had and his part was looking like it would be a standout part,” he said. The duo then submitted Jake’s urban footage from Stain in hopes of getting a shot to compete in Realski. The finished video won Fan Favorite, but to the disappointment of many, did not get a podium finish. “We’re really happy with the product we made. It’s one of my favorite videos I’ve ever made,” said Oliver, but noted that the final results felt "a little disappointing at first." The momentum isn’t stopping there. “There’s a project I’m working on that means more to me than making another Realski - but I would like another shot at it. I’d like to see what if we could step up the video for next year,” said Oliver. For the filmmaker, his main focus for the rest of this year as well as next is on the all-urban video project. The goal of this urban project? “Make the best video we’ve ever made that will hopefully be remembered and contribute to skiing.” Oliver’s hoping to get the next generation of skiers stoked in the way The Bunch and HG videos did for himself years ago.